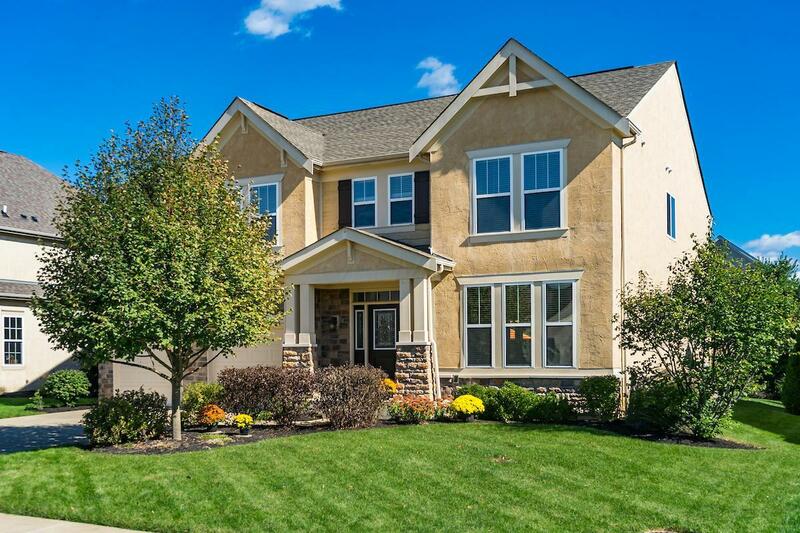 OPEN SAT 10/20 12-2 PMOPEN SUN 10/21 2-4 PMBuilt in 2010 and located in the desirable community of North Orange in Olentangy Schools. 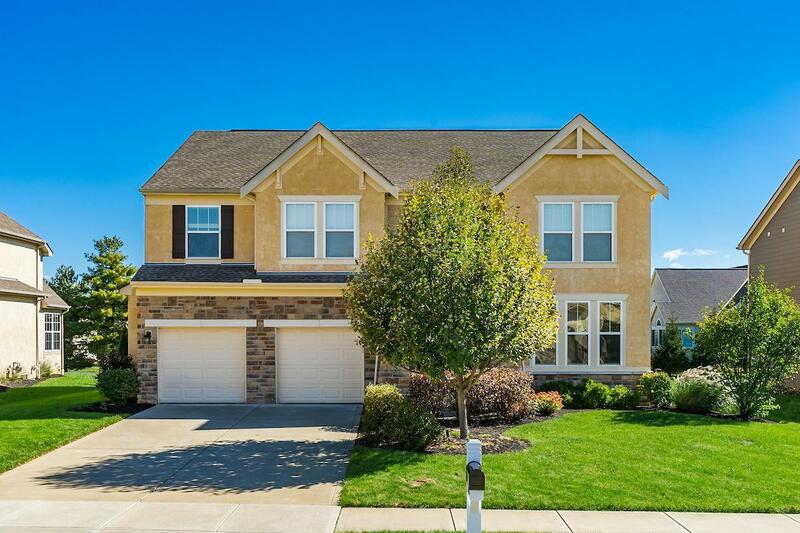 This 5 bedroom, 3 1/2 bath home has a large finished basement and offers over 3900 sq. ft. of living space. 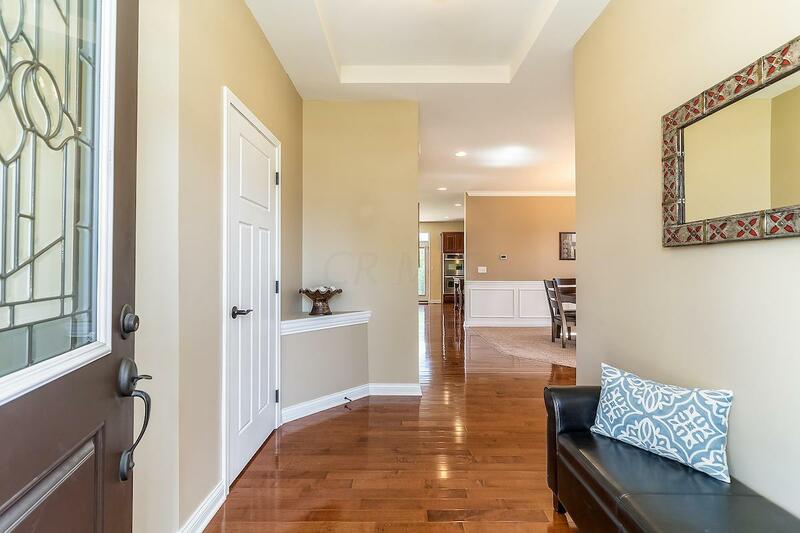 The main level offers a stunning great room with coffered ceiling, gas fireplace and beautiful built-in cabinets, study/office with French doors, formal dining area, and gourmet kitchen with granite countertops, large center island, 42'' cabinets, stainless steel appliances w. double oven. Open staircase leads to Owners Suite which includes double door entry and tray ceiling. Large laundry room is conveniently located upstairs. 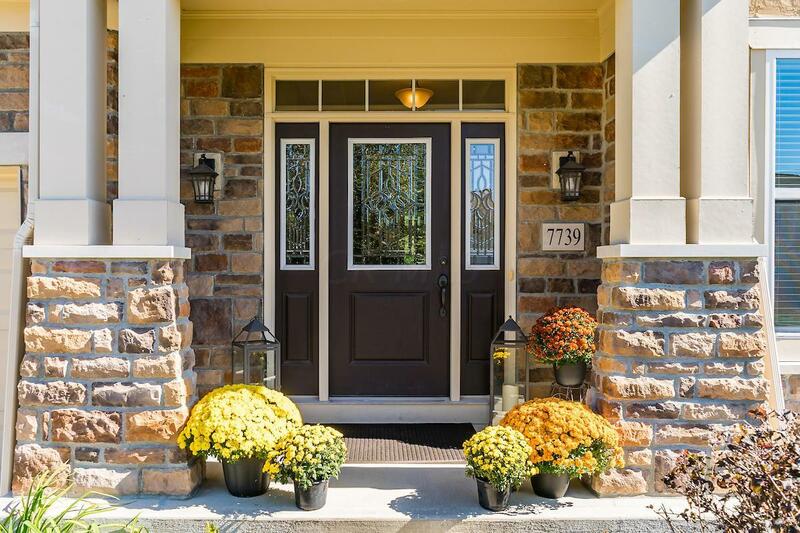 Full finished basement includes a spacious 5th bedroom with walk-in closet and full bath.